Confession: a picture of Adele’s face is our screensaver. We love her that much. 1. The time her vocal quality was questioned. 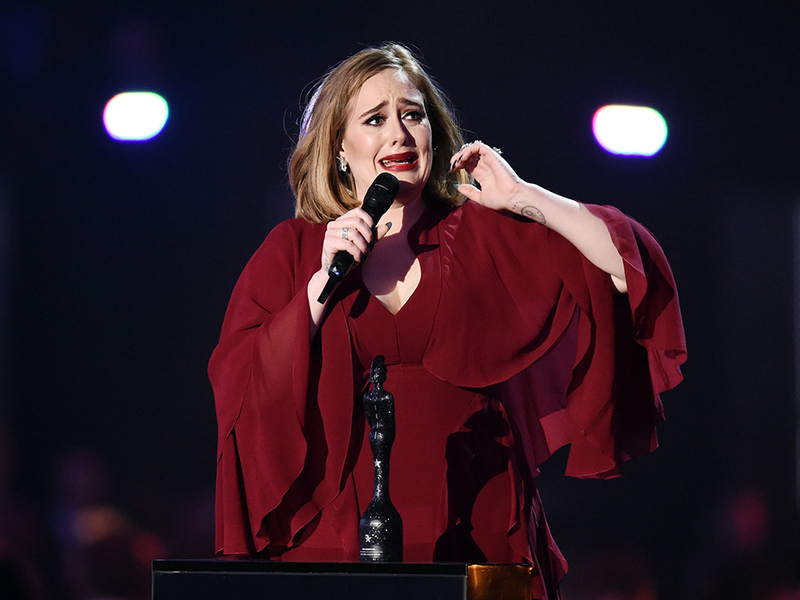 David Bowie’s producer Tony Visconti bizarrely suggested to The Daily Star that Adele’s vocals may have been ‘manipulated’ to make them sound better (?!). ‘Some d—head tried to say that my voice was not me on record. 2. When she told fans at a concert in San Jose about how her credit card was declined on a shopping spree: ‘I went to H&M and my card got declined. Oh my days, pretty embarrassing. 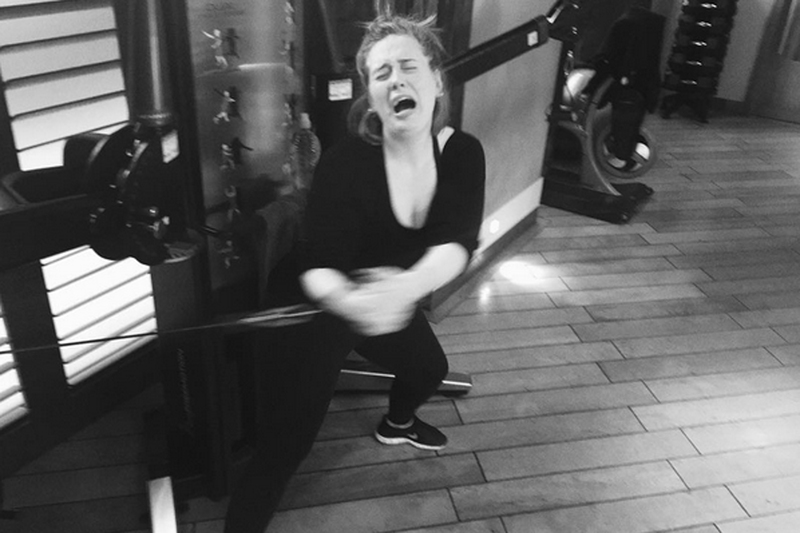 Nobody knew it was me, but I was mortified.’ Adele = all of us. 3. The time she was all of us trying to twerk. Adele’s World Tour that same day and Adele quickly turned Hayley’s frown upside down: she enlisted the help of the arena’s 11,000 strong audience to get a firm yes out of Neil and then invited herself to the wedding. Hero. 7. The time she was such a good sport on the Ellen Show. The hidden camera sketch she takes part in is glorious. Adele’s comic timing is immpeccable: she impersonates a deer and eats some rather indigestible looking green roughage in the name of entertainment. What a woman. Instagram, captioned ‘getting ready’, and also this snap of herself in the morning time, captioned ‘I woke up like this’. Both are hilariously relateable and fly in the face of all those samey ‘inspirational’ images that clog our social media feeds. High five, Adele. 11. She’s written a dirty rap. Yup. And it’s so dirty that Adele, who rarely has a filter, couldn’t even share it with her audience. ‘I have a rap that I couldn’t possibly rap for you. It’s much dirtier than Nicki’s. It’s very sexual.’ Oi, oi, Adkins. 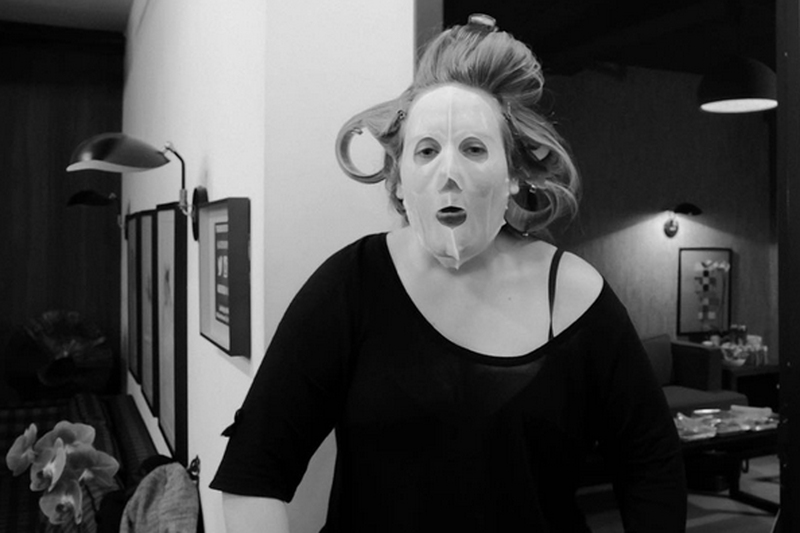 Discover & Share this Adele GIF with everyone you know. GIPHY is how you search, share, discover, and create GIFs. 12. She forgot the lyrics to Million Years Ago and reacted in EXACTLY the way we would – by swearing LOADS.